Clever idea. 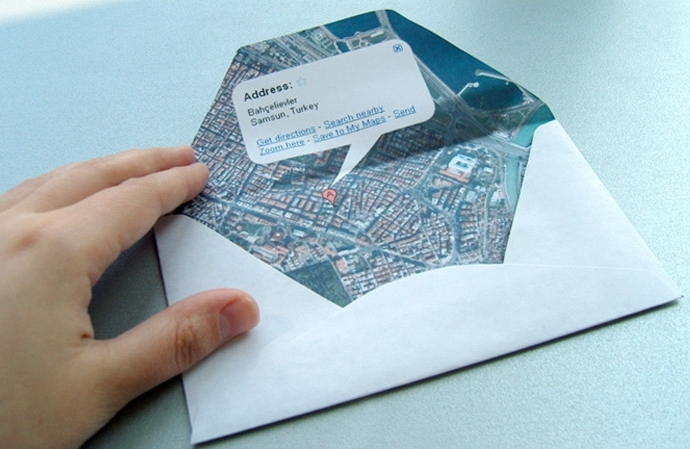 Click here to lean out to make your Google Maps printout into an envelope. (To snail-mail your directions, geddit?) In other Maps news, there is now a Labs feature to try cool stuff that may or may not break. Google Street Car In Berlin from Evan Roth on Vimeo. Nice collection of funny Google Street View shots here. Like this one below, here’s a nice lady stopping a van to ask for directions. Or not. 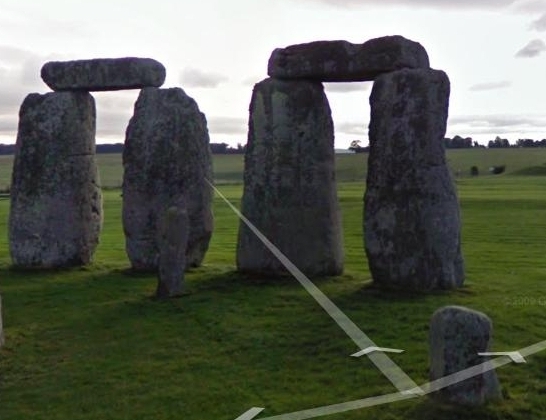 Stonehenge and other national monuments in the UK are now on Google Street View.